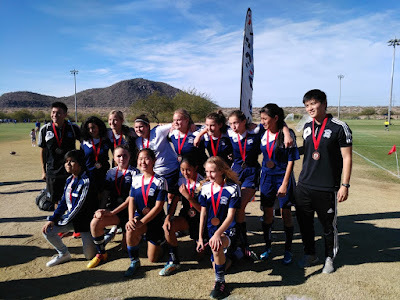 North Valley Soccer Club (NVSC) serves north Phoenix / north Scottsdale by offering excellent youth soccer programs. We emphasize the four components of the game (technique, tactics, physical, and psychological) as recommended by US Youth Soccer... and having fun! 2019 Tryout Dates are up!! The tryout dates for the 2019-2020 season have been posted! Please email sean.fallon@nvsoccer.org if you have any questions. 2018 Tryout Dates Posted! The tryout dates for the 2018/19 season have been posted. Please email sean.fallon@nvsoccer.org if you have any questions.